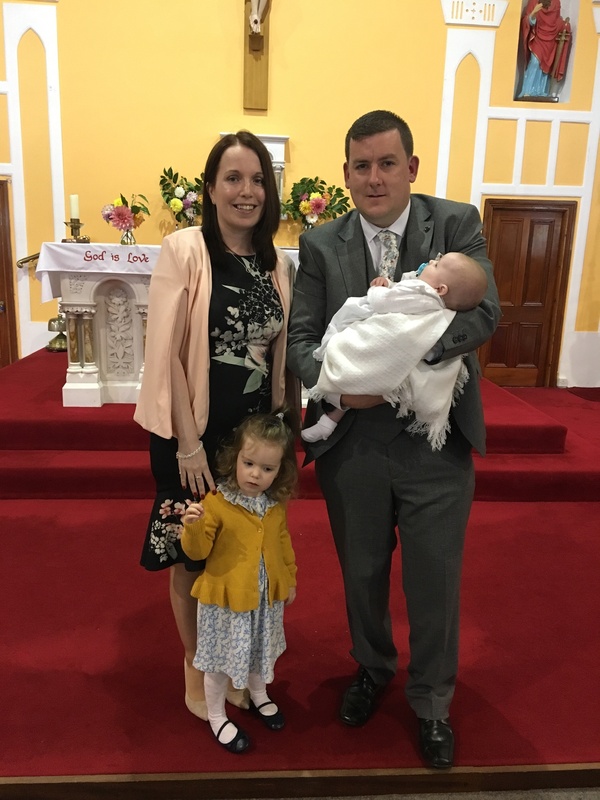 Domhnall with his parents snd sister on his baptism day. Posted on September 29, 2018. Bookmark the permalink. Comments Off on 0AD1C14F-5B8E-40F7-8E90-F34EE513F084.